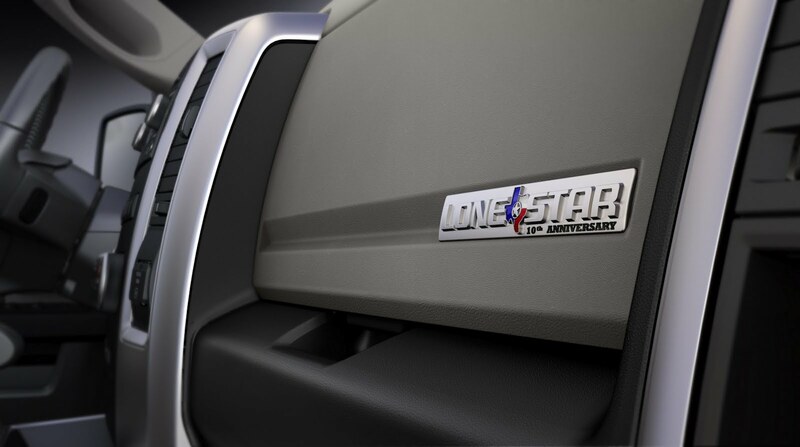 Chrysler’s Ram subsidiary decided to introduce a special edition dedicated to the state of Texas, namely the 1500 Lone Star. Ram celebrates the 10th anniversary with this special edition, a model which will be available only in Crew Cab configuration while under the bonnet will sit a 5.7-liter V8 Hemi offering 390 horsepower and 407 lb-ft of torque. The Hemi engine comes with a six-speed automatic transmission and returns a fuel economy of 20 mpg. 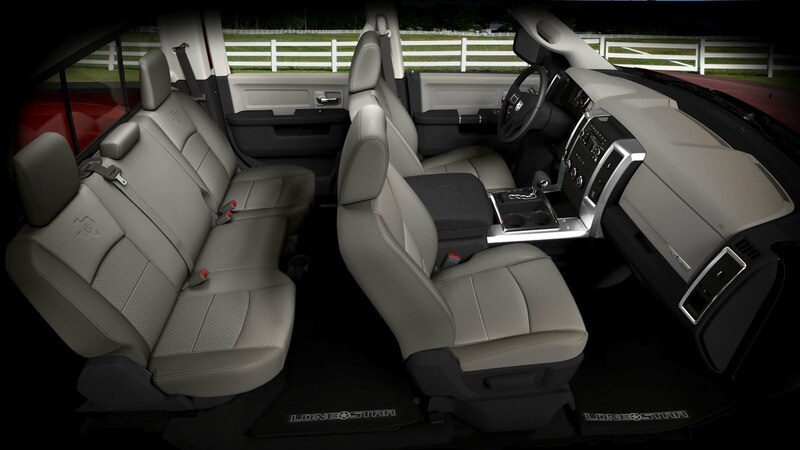 Inside, the company offers special floor mats with logos, Katzkin perforated leather for the seats and other minor improvements. 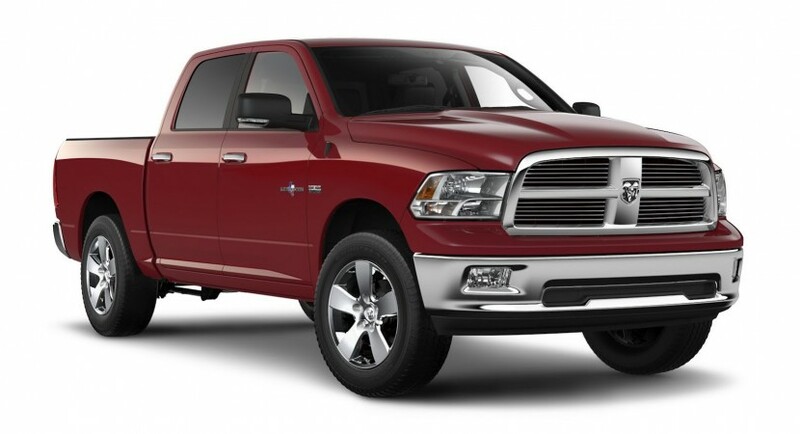 At the exterior, Ram fitted a new set of 20-inch aluminum wheels but also special badging on the tailgate and doors. “The Ram 1500 Lone Star was the first pickup truck designed by Texans and built specifically for Texans. Native Texans are very proud to be from the Lone Star State,” said Ram chief, Fred Diaz. 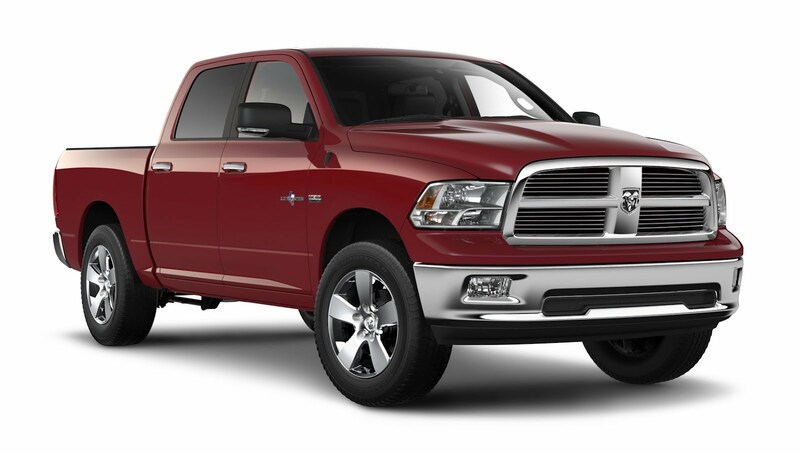 The new 2012 Ram 1500 Lone Star will be priced from $36,440 and as mentioned above, will be available exclusively in Texas.